Video Context: imagine that you are visiting Greece, and just took a snapshot of one of its famous monument. 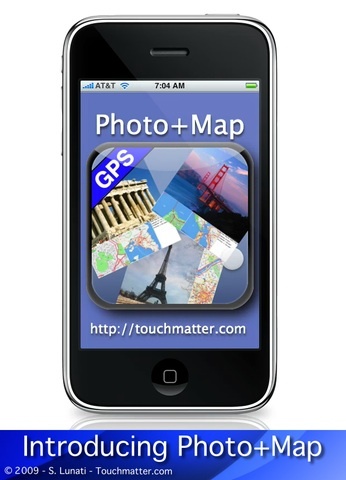 By simply picking your last picture from your photo library you will be able to add the exact location on your picture. Here is a short video showing Photo+Map in action. Photo+Map is now available in the AppStore : download it now.